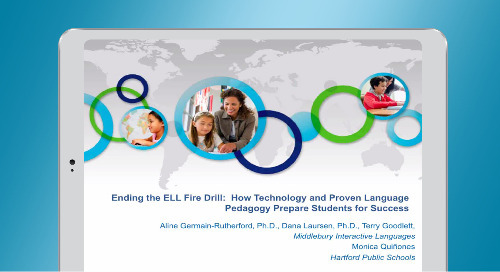 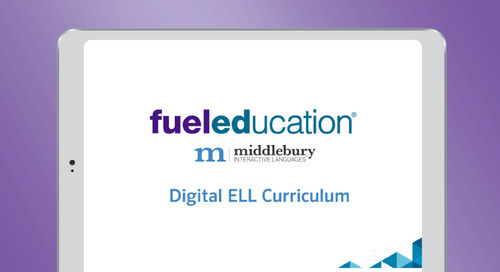 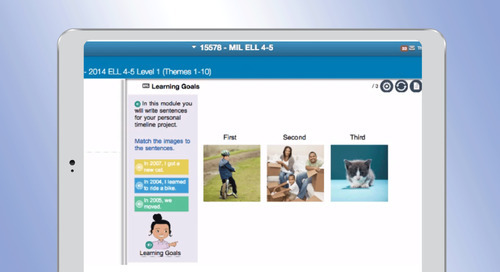 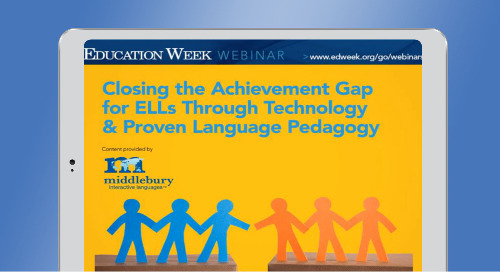 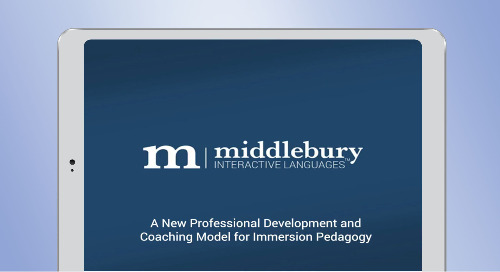 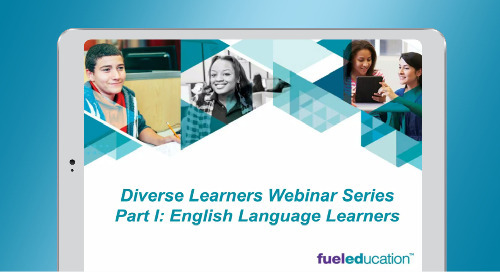 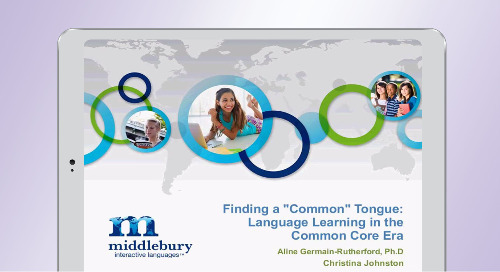 FuelEd’s Middlebury Interactive courses offer a new way to engage English Language Learners (ELLs) and boost learning outcomes for non-native English speaking students. 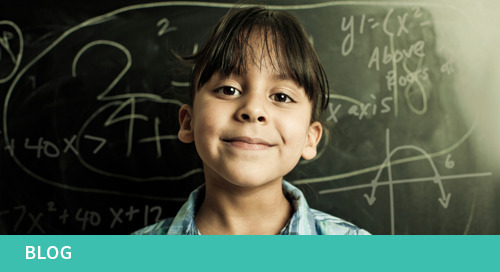 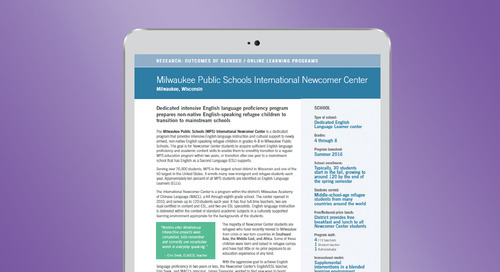 Our standards-based supplemental English language program focuses on the fundamentals of academic English and literacy development for students in grades 4–10. 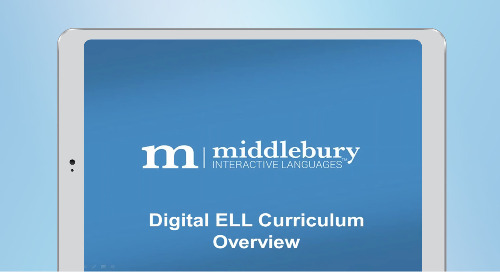 Download our ELL course catalog for descriptions of our digital ELL courses.